We would like to build our network, get published and enroll the 1nspiring concept in several countries. Maybe you have 1nspiring ideas to support our campaign. You are welcome aboard as an Ambassador and first believer. 1nspiring is a methodology which helps you transform your business idea/concepts into reality. Furthermore it validates these ideas and enables you to take the next step in your business development. 1nspiring company has helped over 700 entrepreneurs and businesses in several countries achieve the next step in their business evolution using the the 1nspiring methodology at home or at one of our international events. 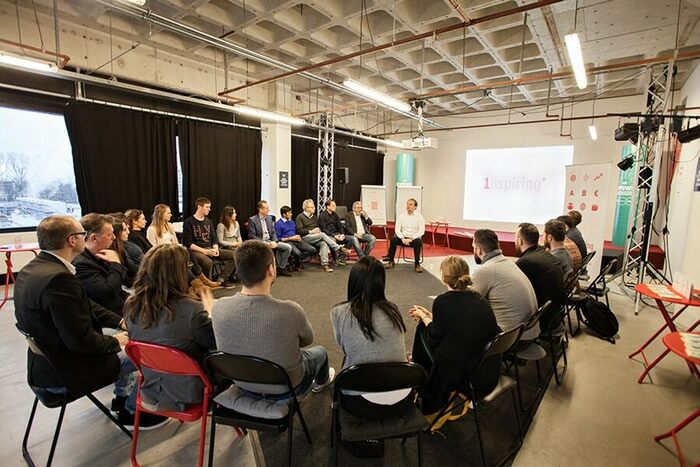 Using the 1nspiring methodology we host 1nspiring workshops and events in multiple countries. 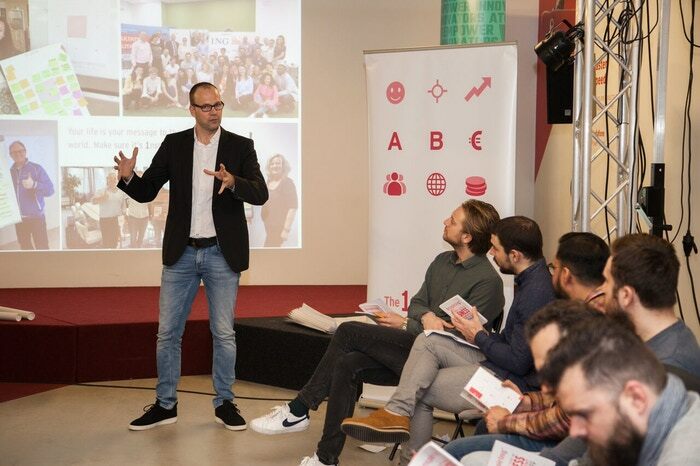 Our aim is to boost entrepreneurship in local economies by educating and 1nspiring the next generation of entrepreneurs, enabling them to reach their full potential. We offer them the guidance and tools to start and run a successful business, connecting them with international business experts and investors.